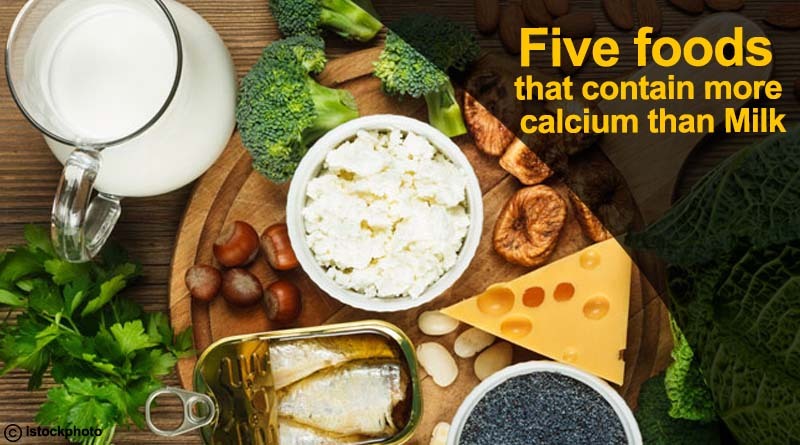 What comes in your mind when we talk about the daily dose of Calcium? A big glass of milk! But what if you’re not a milk-lover? Does that mean you’ll have to compromise on your calcium intake or pop some alternative Calcium tablets? No way! Because we have got you some alternatives to milk that actually contains more calcium than milk. 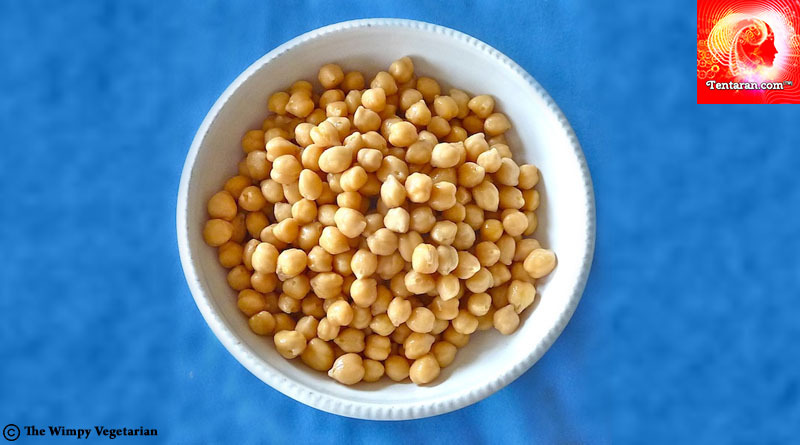 About one and a half cup of chickpeas or kabuli chana contains about 315 mg of calcium. Apart from calcium, chickpeas are also a good source of protein, fibre and good carbs. You can either roast it and eat it as a tea-time snack or go for regular main-course dish that is prepared using chickpeas. 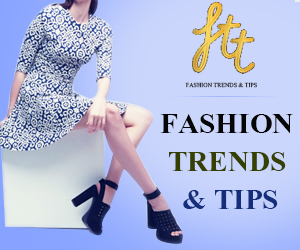 Dark green leafy vegetables like spinach, bok choy, mustard leaves and turnip greens are also great source of calcium that can easily replace a glass of milk from your diet. 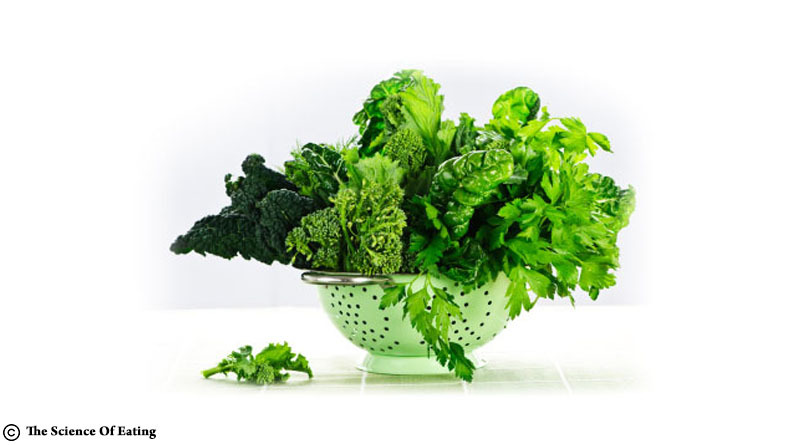 About two cups of any of these greens has 394 mg of calcium. Eating them raw in the form of salad would be the best way to consume them. However, you can also cook them and eat with rotis. Almonds should really be called the king of dried fruits for it is the healthiest among them all. As you already know, almonds are rich in Vitamin E and fibres, let me just tell you that it is also protein-packed! 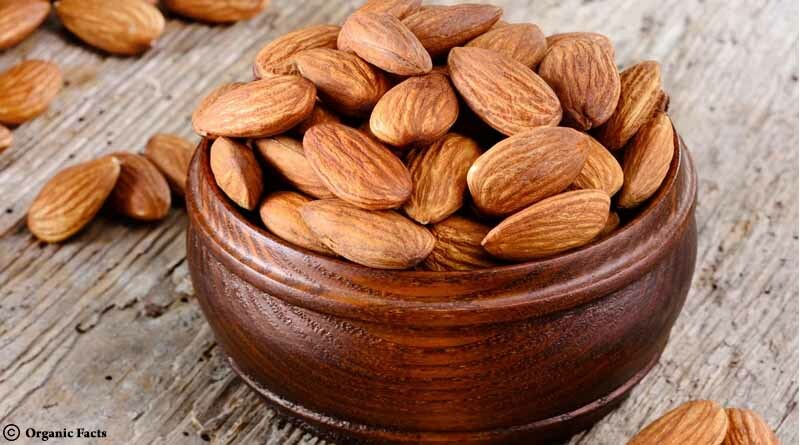 A 3/4 cup of almonds can give you about 320 mg of calcium. 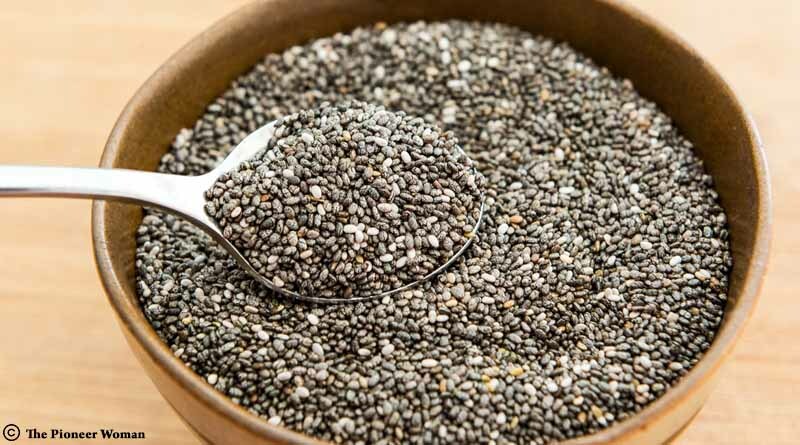 Extremely incredible for weight loss, Chia seeds are the best alternative to milk as just about 100 grams of chia seeds contain a whopping 631 mg of calcium. So, the calcium content in about 3 spoons of chia seeds is equivalent to what you get in a regular glass of milk. You can sprinkle some on your oatmeal, salad or consume it with smoothies. Sea food lovers rejoice! Because, even if you don’t like chugging down a glass of milk, salmon will make it up for you! 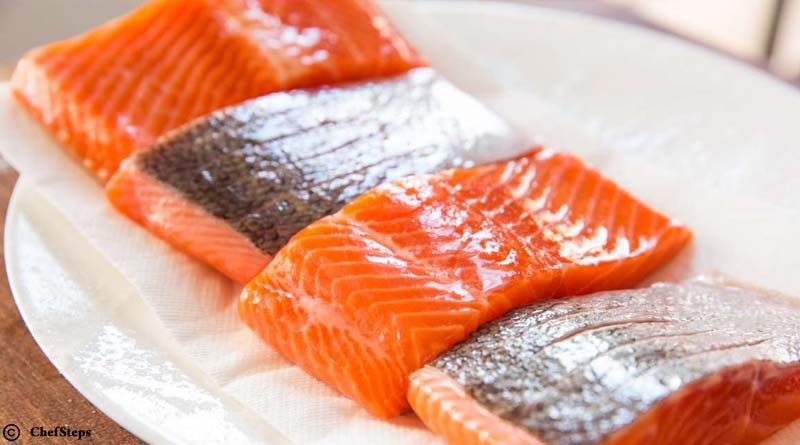 One serving of delicate salmon can contain up to 340 mg of calcium. While we know you can’t switch from a glass of milk to Salmon everyday, it is nonetheless good to know what to order for a healthy meal while dining out! Now that you know foods that have more calcium than milk, it’s also a good idea to know which foods are good source of Vitamin B12.